Throughout California we have worked to deliver high-end restaurant interiors and facades. Our drive is to offer value-engineering, timely delivery, and expert craftsmanship. 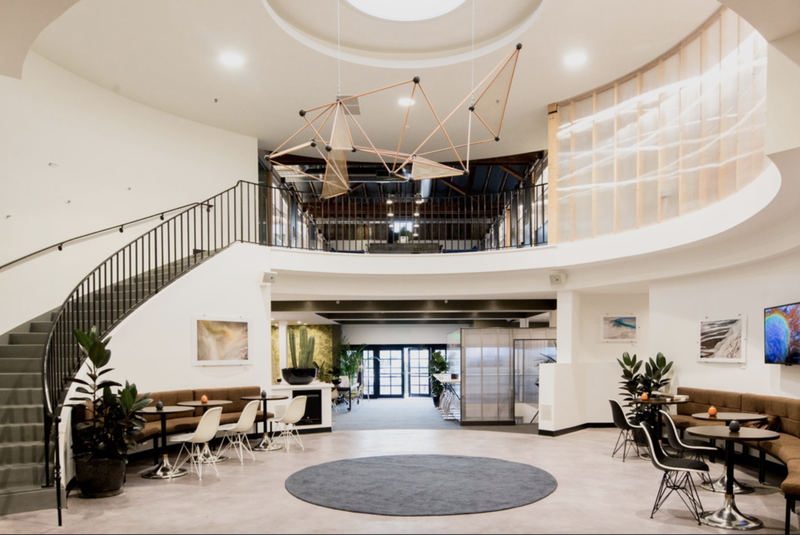 From world renown tech companies to international co-working spaces, we excel at hand-crafting beautiful and unique spaces for company employees to be productive within. 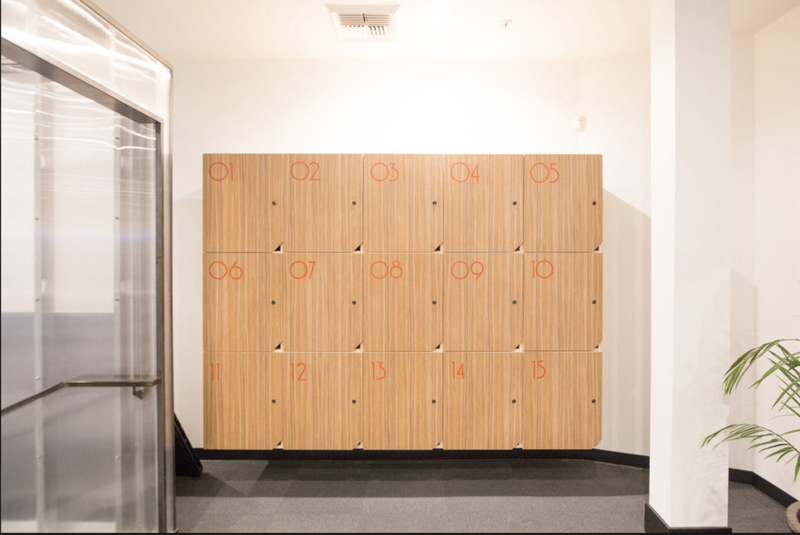 In 2013 Procore, then a fledgling construction software start-up, reached out to us to help remodel their first office. Little did we know that soon there after Procore would become the premier construction management software in the world and would need to expand their operations to a 20,000 SF office located on the coast of Carpinteria CA. Having quickly garnered their trust in our ability to deliver in a timely manner with an unmatched attention to detail Procore signed us up to be the General Contractor of their operational hub. They were so excited at our work that we have since completed 2 other office spaces for them. Each Granville is custom crafted with owner and designer direct involvement throughout every step of the construction. Bottenfield was able to balance the needs of everyone while value engineering construction throughout without compromising quality. The results speak for themselves. 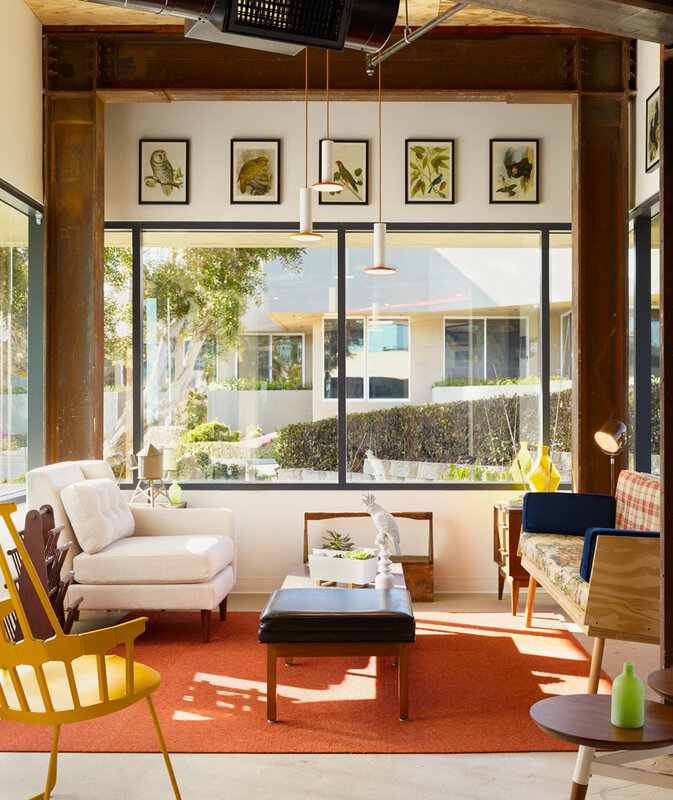 Impact Hub, A collaborative work space located in the heart of Santa Barbara on State Street, was Bottenfield's first opportunity to design, project, and manage a commercial project from ideation to final inspections. Every sqaure inch of this building has bottenfield's dna. 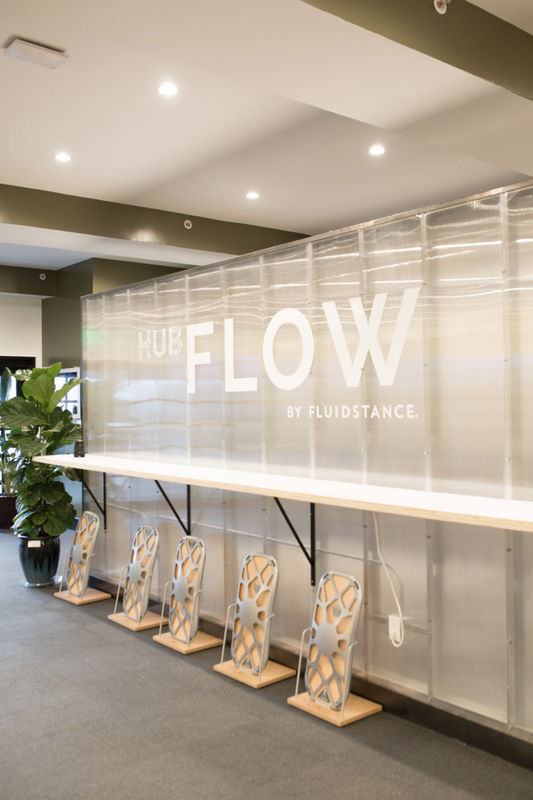 The office spaces quickly sold out and the business is thriving as a hive of creativity and success. Hook burger is the culmination of a 20 year long restaurant building partnership with Brent Reichard, who brings a passion and love for design to each of his restaurants. Having successfully crafted the Habit Burger franchise (25 restaurants of which are built by Bottenfield), Brent set out to outdo himself and continue to strive to bring quality American food through the Hook Burger Concept. Bottenfield was all aboard in helping Brent achieve his vision. We're excited to keep partnering with Brent for many more projects to come!